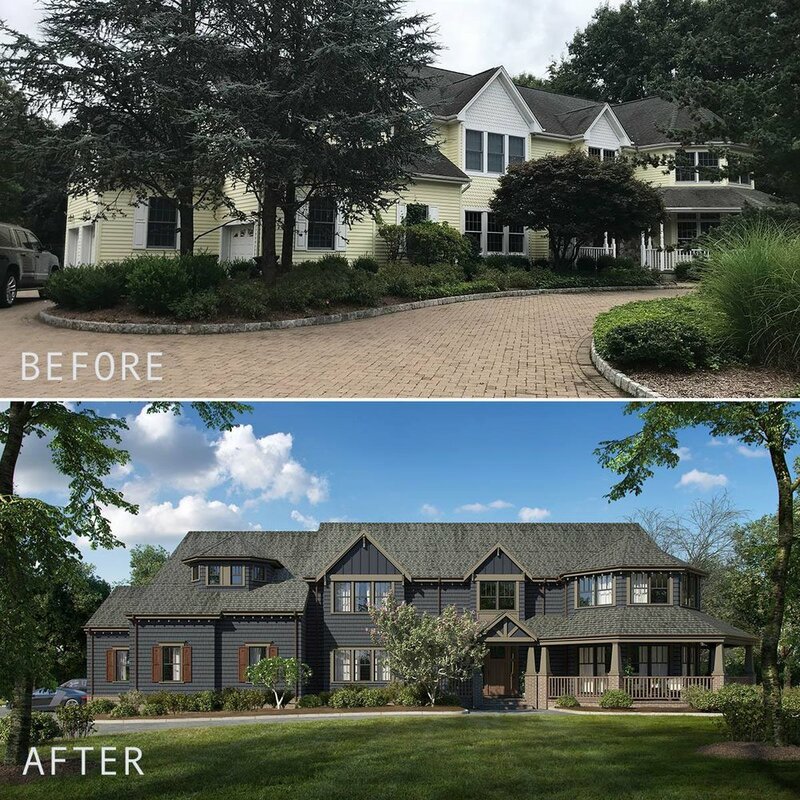 Designing new homes is an rsmannino favorite. Twin gables frame the oversized curved portico creating a welcoming entrance. We love natural materials! There is nothing more Hampton style than cedar shingles and restrained white trim work. Natural stones and a summertime entertaining area makes this a classic Hampton home. We don’t do a lot of speculative homes, but this project from last year was particular fun for us. The feeling of open space in this home is abundant, and it was exciting to take on a new challenge. We just love the look of white and wood - it’s such a clean, simple and fantastically stylish palette. Sometimes the simplest color choices are the most impactful. The floor to ceiling window wall will flood this space with beautiful natural lighting. As architects, sometimes your best work doesn’t always see the light of day. Unfortunately, our first modern addition project will not be built, but we are still very proud of it. We think the design represented the meeting of old and new, and expressed the very best elements of creative architecture. The good news is the client will be focusing on creating an interior gut renovation, so we look forward to starting their next project. Our clients wanted to transform their builders Victorian to a craftsman style home. What do you think of the transformation? We’re moving along nicely on the framing of our Cliffside Park contemporary home. We can’t wait to wrap this home up. 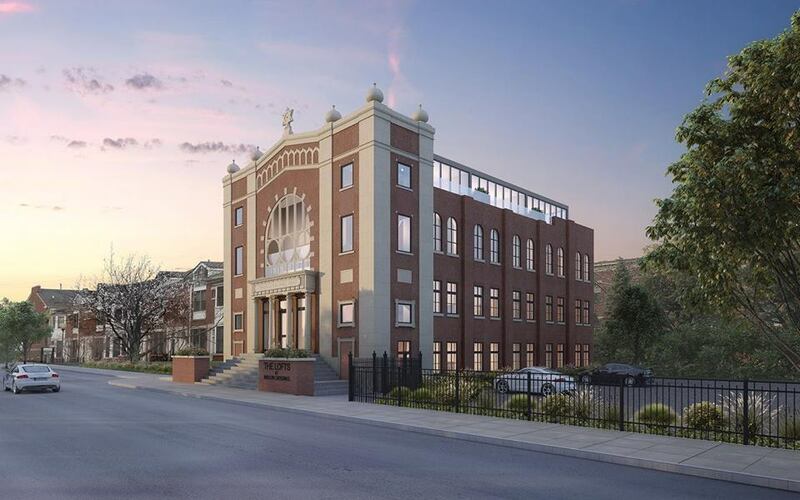 It’s going to be a unique home on a spectacular street. There’s almost nothing more satisfying than new clapboard siding. We installed mahogany floors and a pine beadboard tongue & groove ceiling to accent the lovely new blue clapboard of this home. It created such an elevated traditional look. 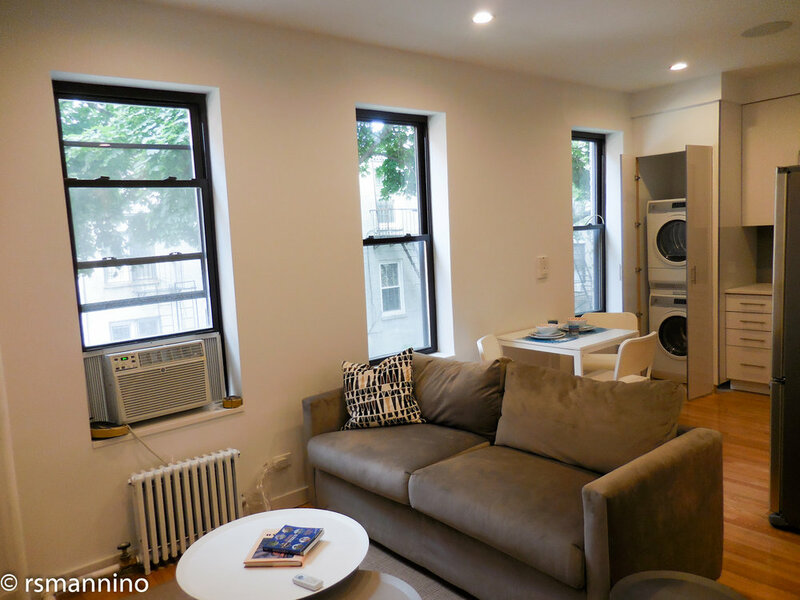 A full gut reno in Hoboken transformed into a modern chef’s kitchen. The full slab quartz backsplash adds a clean contemporary look to the space - a beautiful feature and statement piece. A perfect view from the family room into the open concept kitchen. Custom gray stained floors amplify the gray toned theme of the home. Great curb appeal is always a good thing. 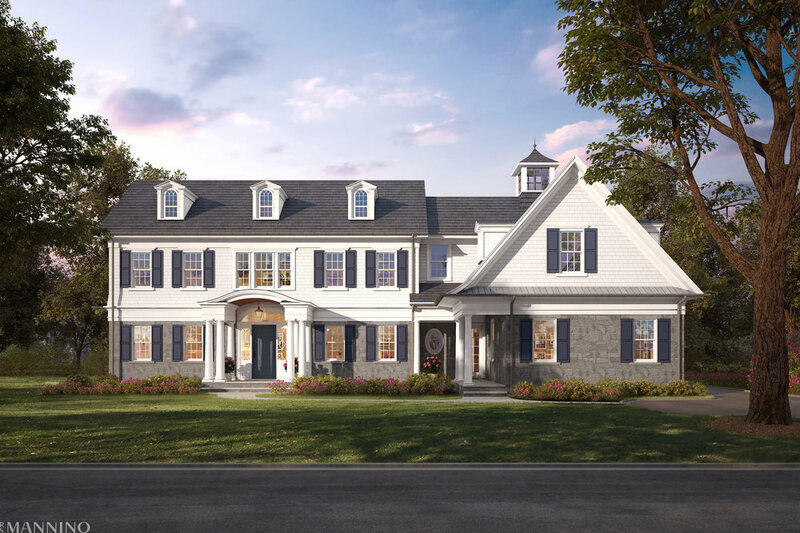 This shingle style home with symmetrical double gable, eyebrow dormer, and paneling front entry is both welcoming and stunning. An exposed wood beam, marble island, shaker cabinets and custom range hood transform this kitchen into a modern chef’s dream. 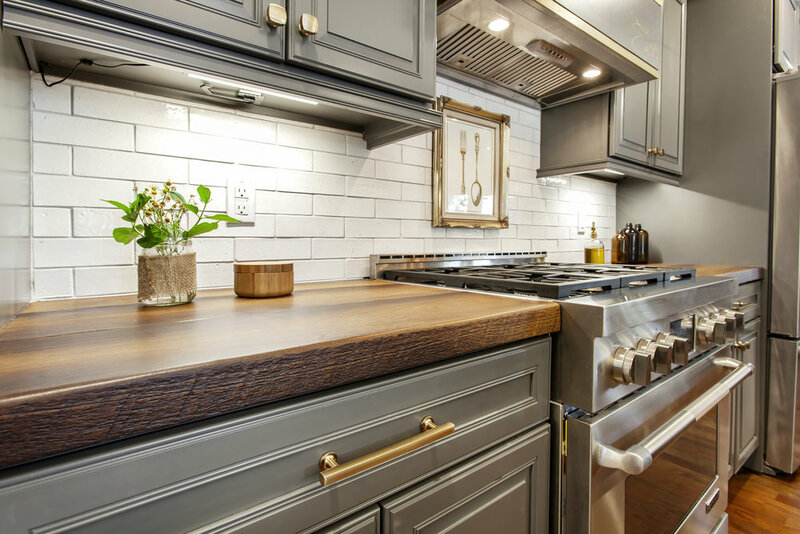 Such great contrast between the white countertops and dark tongue and groove flooring. A variety of elements create a uniquely modern and sophisticated look. Stone, cedar and stucco work together to bring out the best in each other.